HNHH will be proudly premiering Tory Lanez' new project, Lost Cause on September 29th, and the versatile rapper has now given us a leak from the project in anticipation. 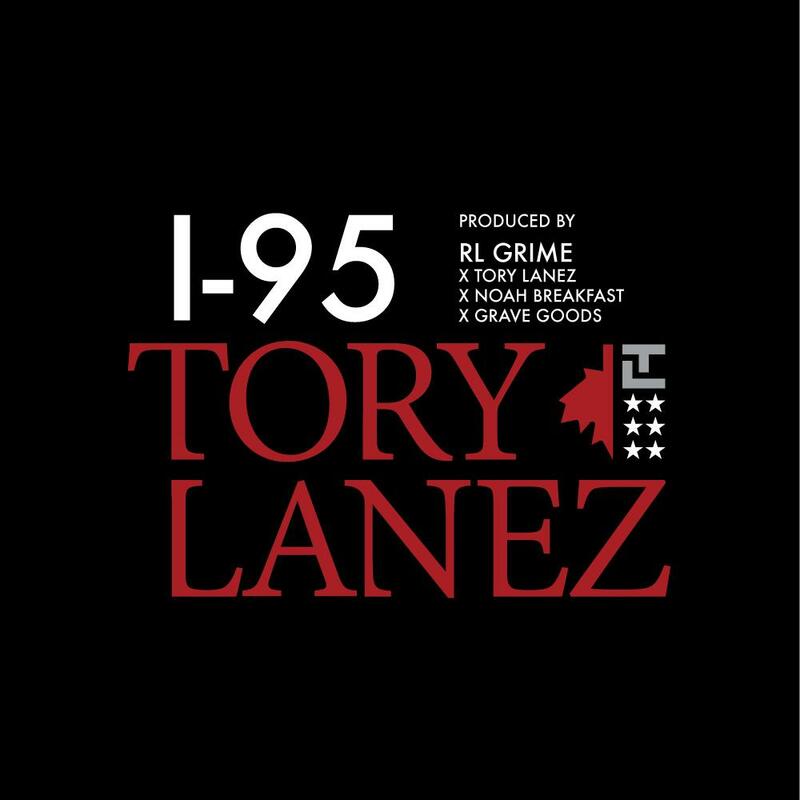 "I-95" pairs Tory with RL Grime (who co-produced the song with Noah Breakfast, Grave Goods, and Lanez himself), creating a characteristically dark, but infinitely shiny instrumental, which allows Tory to slide his syrup-y R&B vocals over, before breaking into some bars for the second verse. Lost Cause is out Monday. If you can't wait tuntil then, make sure to check out the Toronto native's latest Fargo Fridays output here.